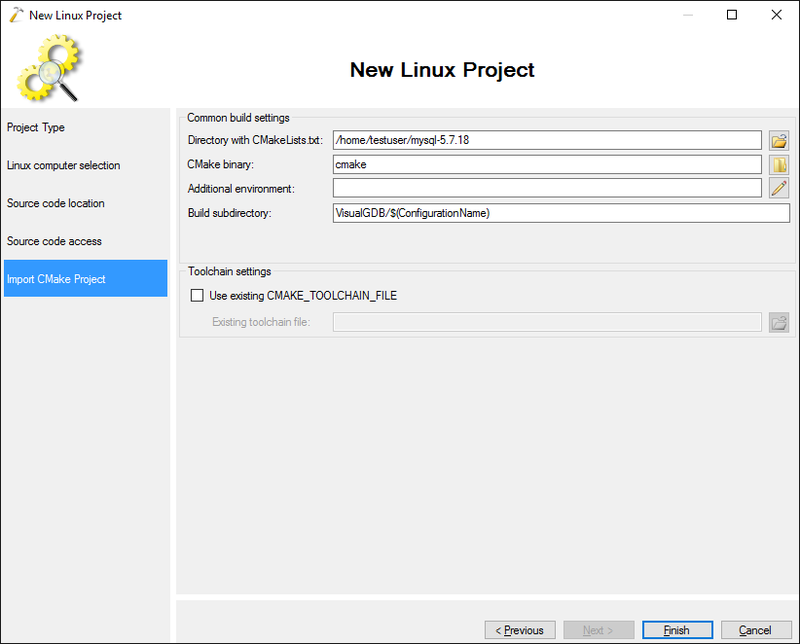 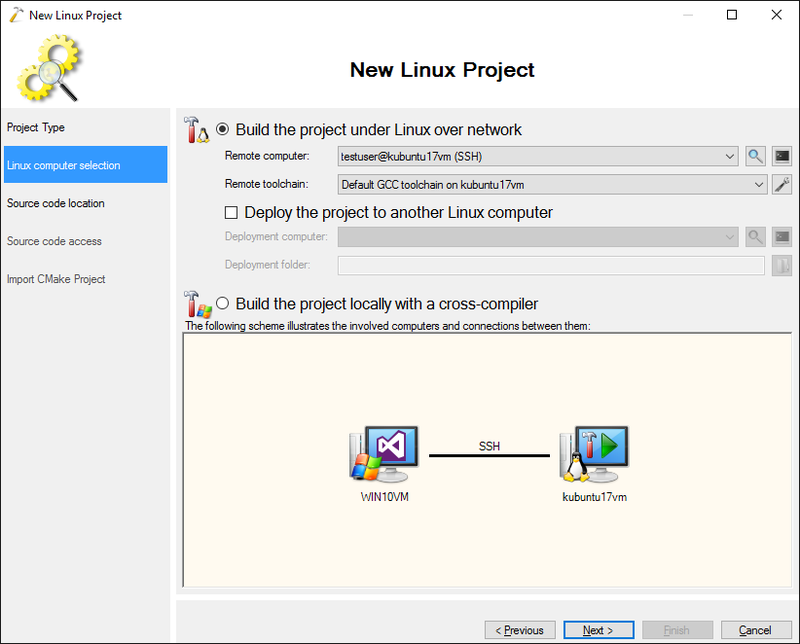 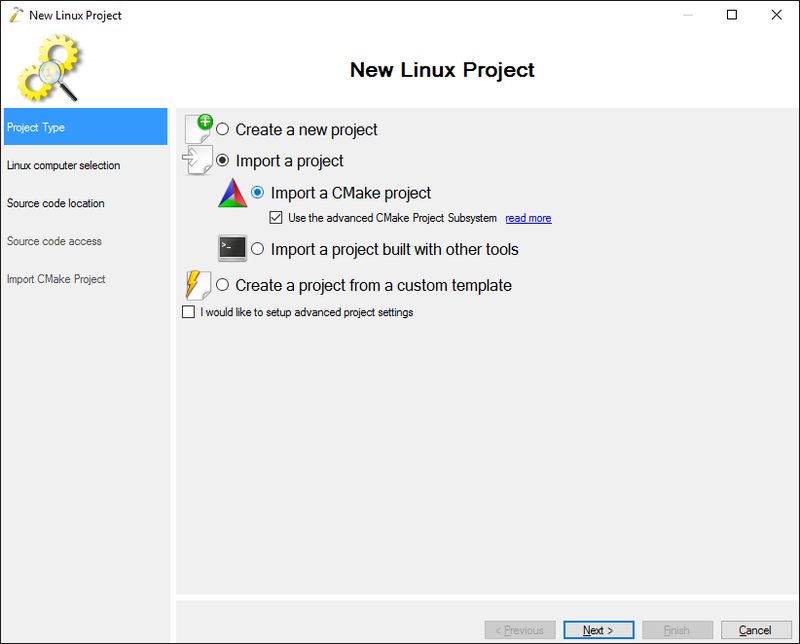 This tutorial shows how to import Linux CMake projects to VisualGDB. 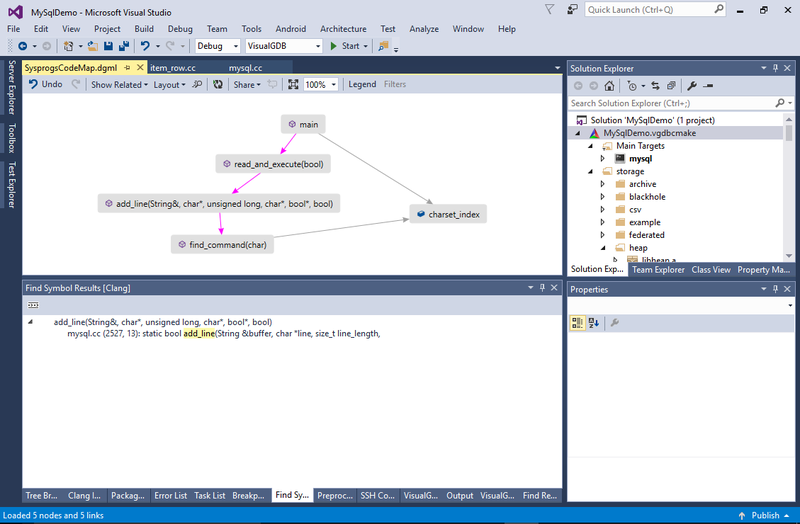 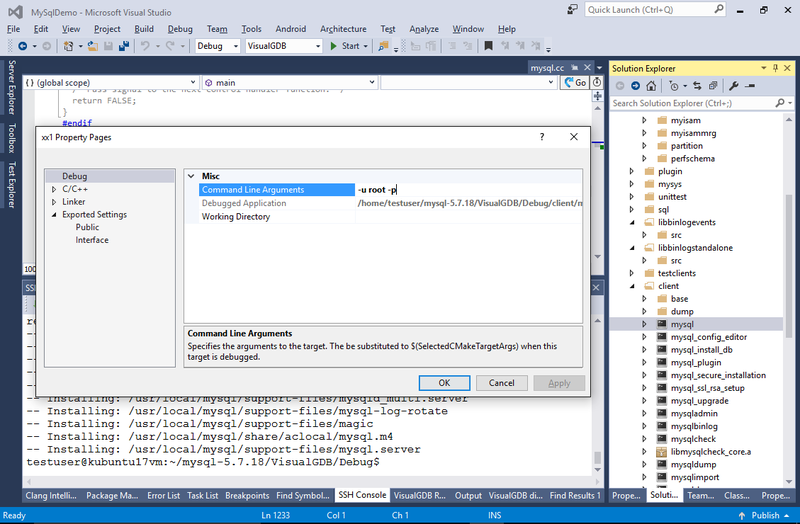 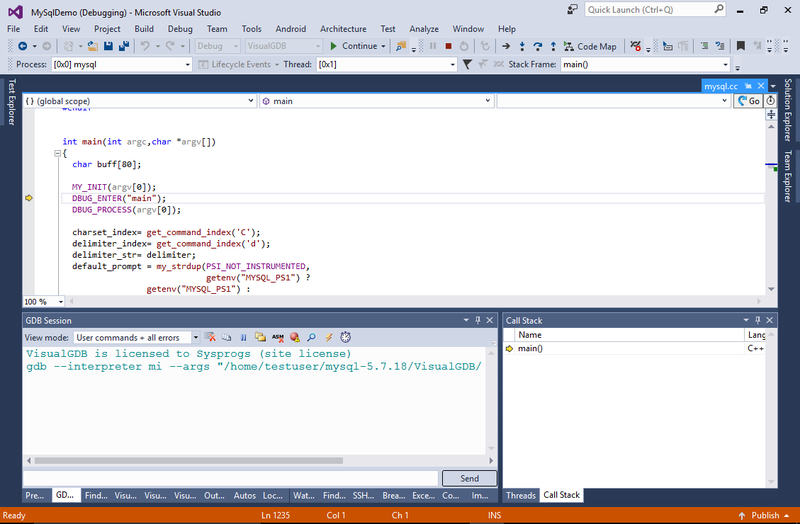 We will demonstrate this by downloading the MySql database engine source code, building it with VisualGDB, debugging the client application and using Code Map and other IntelliSense features to explore the code. 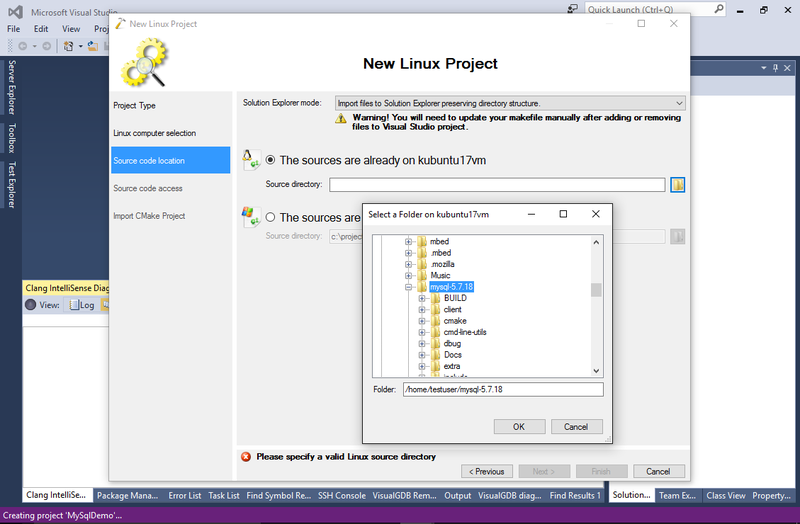 Before you begin install VisualGDB 5.3 or later, download MySql source code to your Linux machine and unpack it. 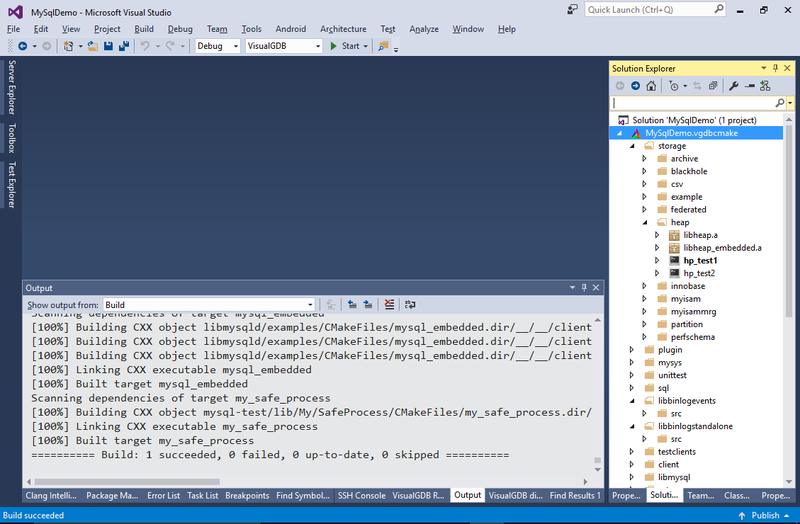 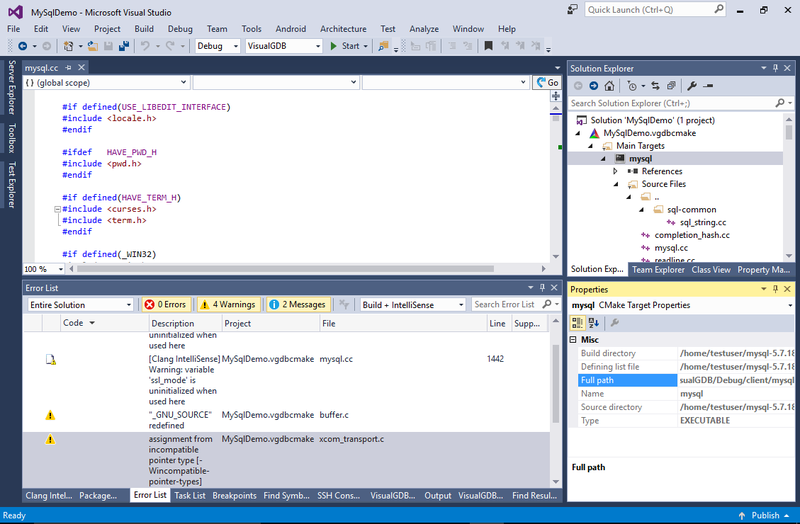 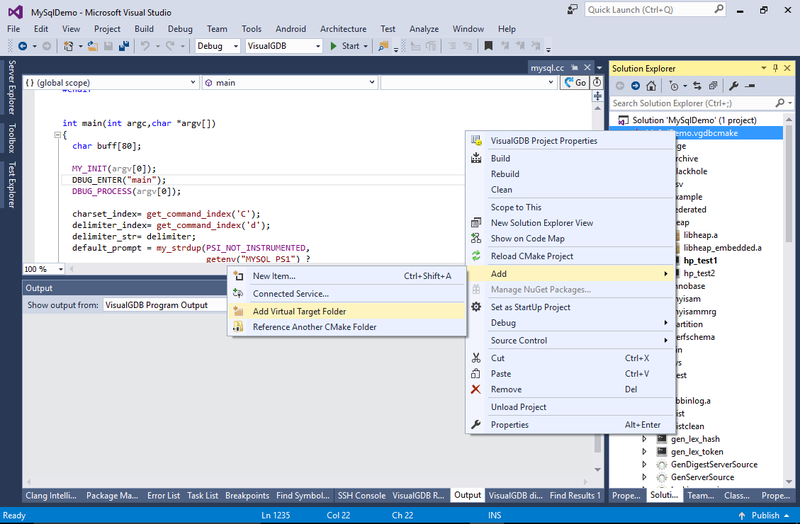 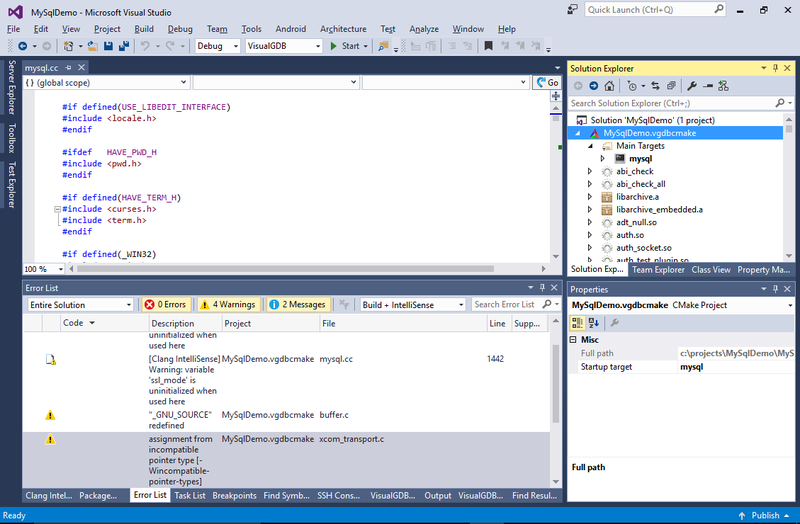 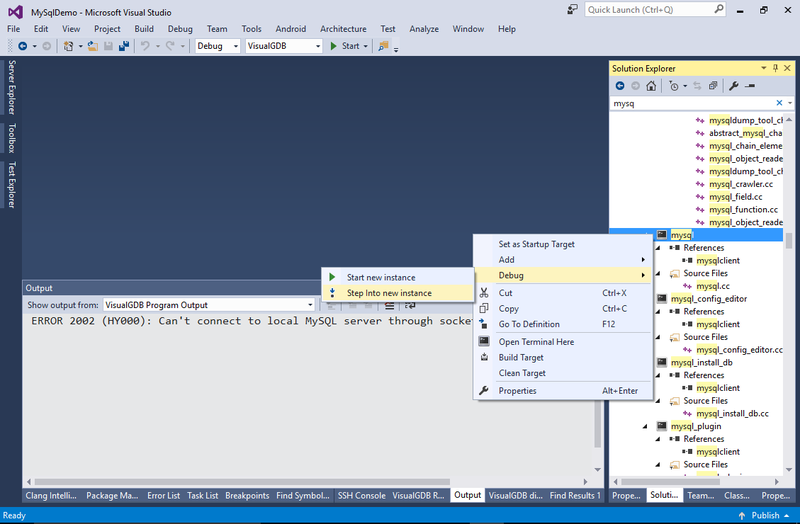 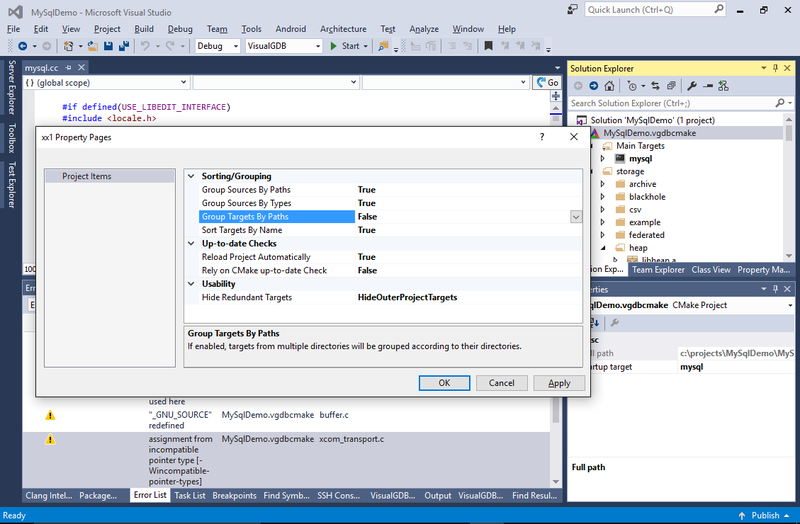 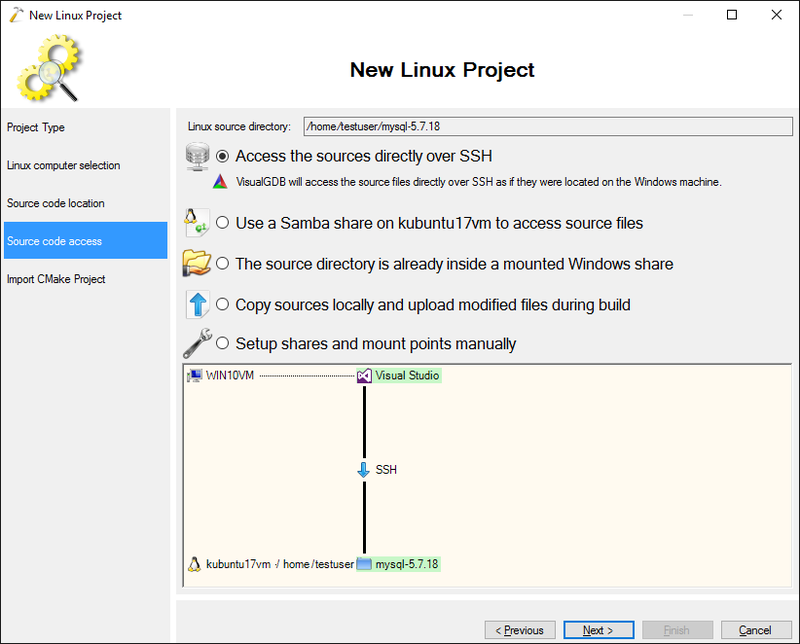 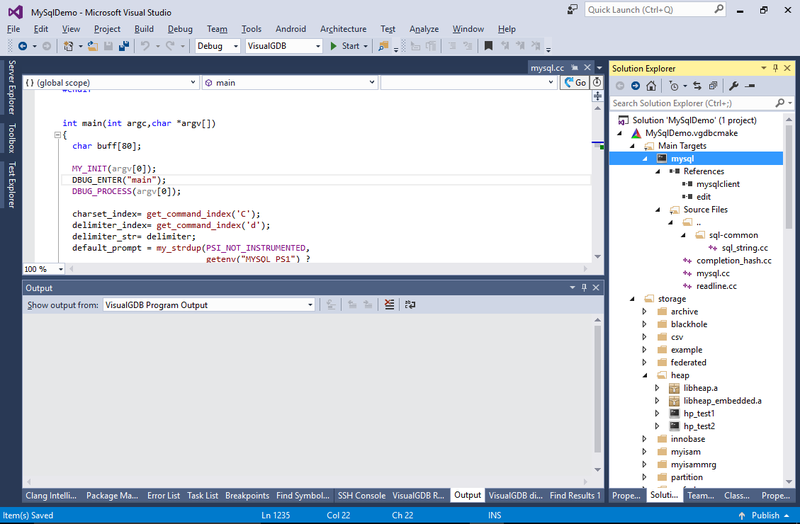 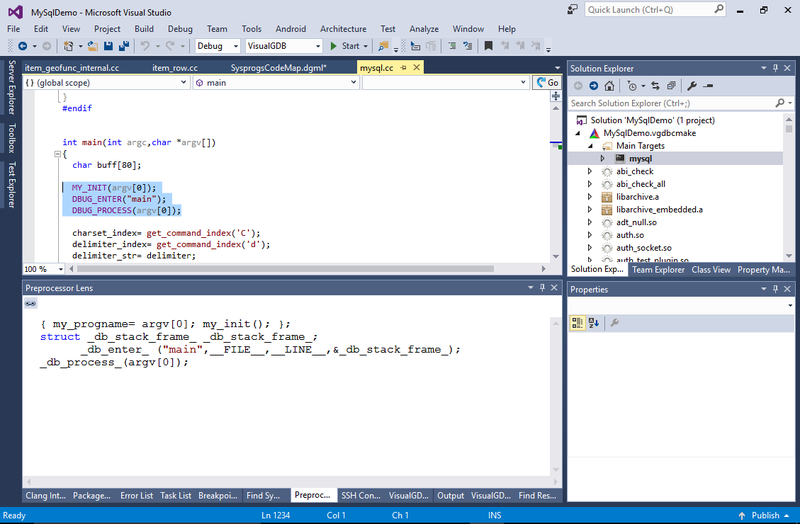 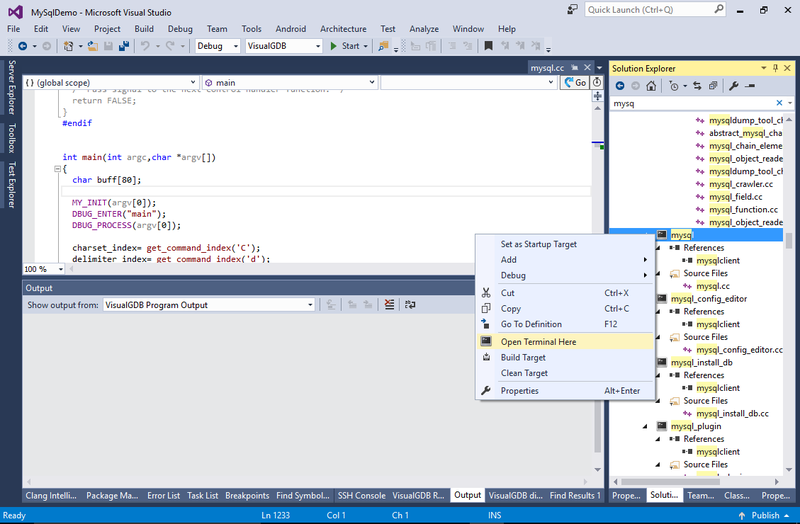 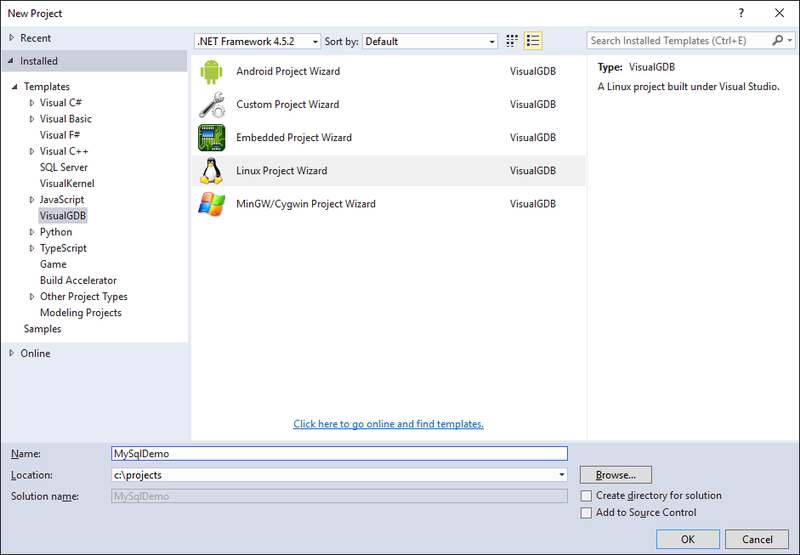 Click “Finish” to build the project then build it with Ctrl-Shift-B: See how VisualGDB automatically queried the list of targets and sources from CMake and displayed them in Solution Explorer.